French mourning wreaths‚ Ukrainian Easter eggs, Norwegian bodices, Chinese slippers, Pakistani hair tassels, Egyptian belly-dancing outfits, Maasai wedding dresses, Sioux moccasins …from Greenland to Bali, beadwork from all over the world is illustrated and its history revealed. The earliest drawn glass beads were produced from around 200 BC in various locations in India and exported for centuries along the major trade routes to Africa and Asia. From the sixteenth century on, beads made in Europe became highly desirable trade items and spread throughout the world. 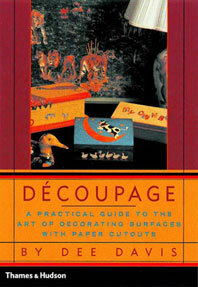 This book is organized into five sections, with more than forty topics in all. Each of four main regional sections—Africa; the Americas; Europe; and Asia, Oceania, and the Arabian Gulf—outlines the history of beads in that area before examining production in detail. 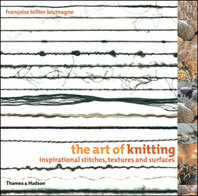 A fifth section surveys techniques, from brick stitch and herringbone weave to lazy stitch and three-dimensional structures. 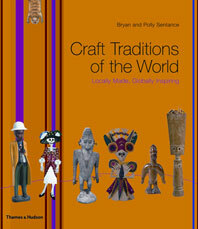 Includes information on collecting and conserving beadwork and a list of public collections around the world. 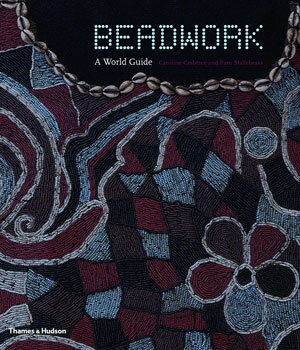 A colorful introduction to the diverse world of beadwork. 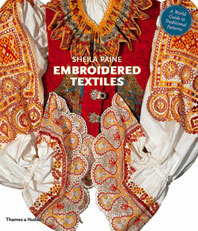 This comprehensive book takes a worldview, offering a dizzying display of everything from Ukrainian Easter eggs to Sioux dolls…in addition to its 600 illustrations, the book provides a wealth of information on the history and evolution of beads…incorporating a good deal of illuminating cultural history. This comprehensive book takes worldview, offering a dizzying display of everything from Ukrainian Easter eggs to Sioux dolls…. 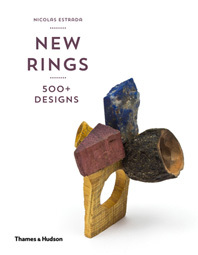 In addition to its 600 illustrations, the book provides a wealth of information on the history and evolution of beads…. Incorporating a good deal of illuminating cultural history. 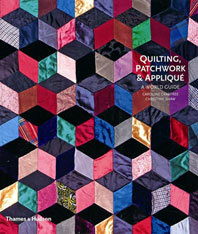 Caroline Crabtree trained as an embroiderer in the UK and is the author of Quilting, Patchwork and Appliqué and the co-author of Beadwork.